Awesome place to store my excess personal items!!! 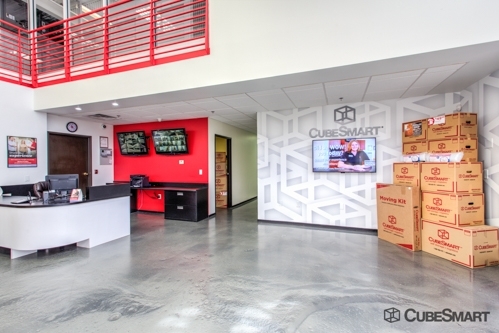 I found Cubesmart online and called, my service rep. was well informed to help me with my needs. Set a date, received email update and reminders for move in. On site staff was very nice and helpful, my unit was very clean, auto timer for lights. Love the high ceilings to maximize cubic square feet. I even got locked in after hours, called the number on gate, he was able to give me an access code to get out. It was AWESOME service!!!! Easy in easy out! 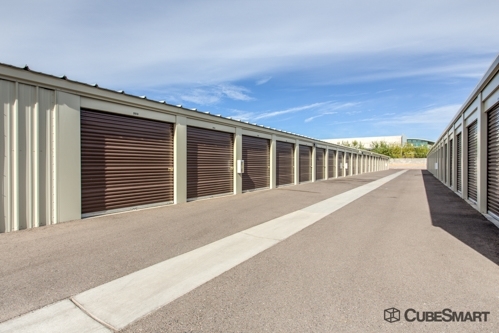 Very secure spot to store your goods. The manager at this site was very professional and made the process enjoyable. 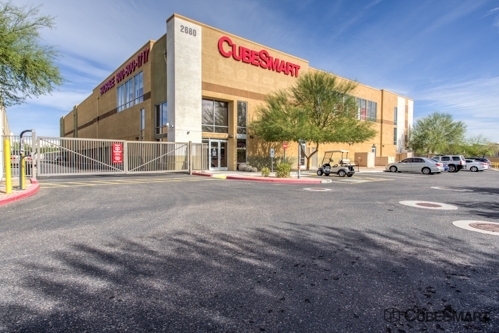 I would recommend Cube Smart and this location to many of the other snowbirds I know. Fast and easy. Facility was very very clean. Very happy so far with my experience. The facilities are clean and the process to set up an account is quick. You do have to sign up for mandatory insurance and purchase a specific lock. I found it supeising easy to solve my needs in one trip! The front desk staff were all very friendly and helpful. 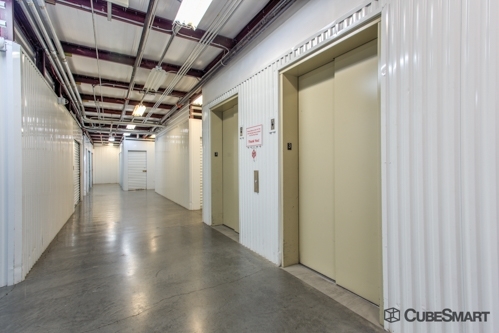 The facility is clean and easily accessible. All-in-all, a good choice for storage. 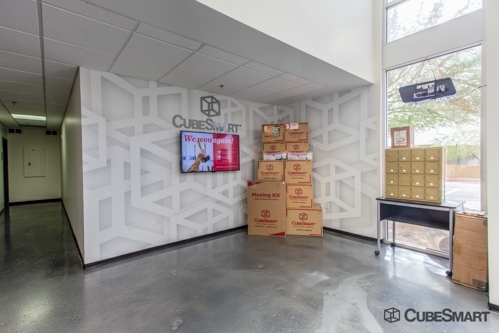 CubeSmart Storage staff was very friendly and helpful, the facility is clean and bright with easy access, and the prices are quite reasonable. Nice friendly and helpful staff. 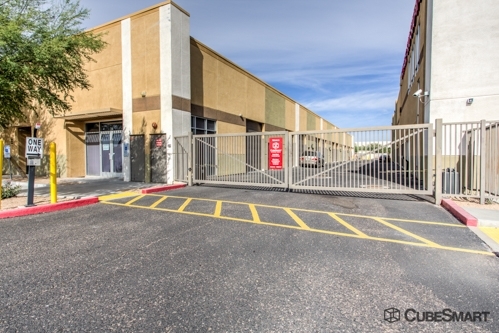 Great location and price and very secure site. Staff is friendly and responsive. Clean & bright. Secure facility. Helpful Manager ! I have been impressed by the friendly, knowledgeable staff. 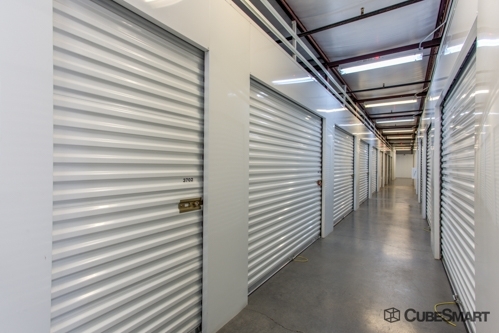 The units and property is clean and secure. Only inconvenience is that one of the loading/unloading bay's automatic door is out of order. Manager and staff were very helpful! 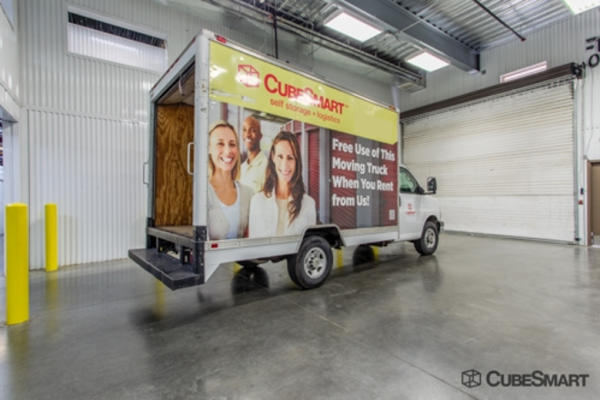 Paul was extremely helpful and friendly, we were able to find a larger unit than originally secured with his assistance and knowledge base on our needs. Thank you Paul! There was only a single employee at the facility that day and we had to wait nearly 2 hours before we could move it to our unit. Space was available, good price so I rented the space. The security is OK but anyone can get in and out.